The academic field of biology has changed considerably in almost all its areas due to the development of methods of work at molecular level. This has created interdisciplinary areas and subjects in the natural sciences, such as biochemistry, biophysics, biomedicine, and bioinformatics. At the same time, new application-oriented biological disciplines with bright future prospects both for science and the professional field, e.g. genetic engineering and biotechnology, have been developed with remarkable speed. The Faculty of Biology at Johannes Gutenberg University Mainz (JGU) has kept up with this continuous diversification of the discipline over the last 25 years in its own matters of faculty design and staff appointment. Thus, the JGU Faculty of Biology offers its students a wide range of biological fields for study and research, assuring them a comprehensive and multifaceted education. Currently, students of biology at JGU can choose between three Bachelor's and four Master's degree programs. Beyond that there are many interdepartmental and interdisciplinary doctoral programs and graduate schools based on these programs. These research-oriented programs are supported by the German Research Foundation, the Max Planck Society, the German Federal Ministry of Education as well as through European Union grant programs and national funds. Molecular structure biology, cell biology, and biotechnology. These three areas cooperate with each other and are also closely connected to the Mainz University Medical Center, Faculty 08: Physics, Mathematics, and Computer Science, Faculty 09: Chemistry, Pharmaceutical Sciences, and Geosciences, and the Max Planck Institutes for Polymer Research and Chemistry. 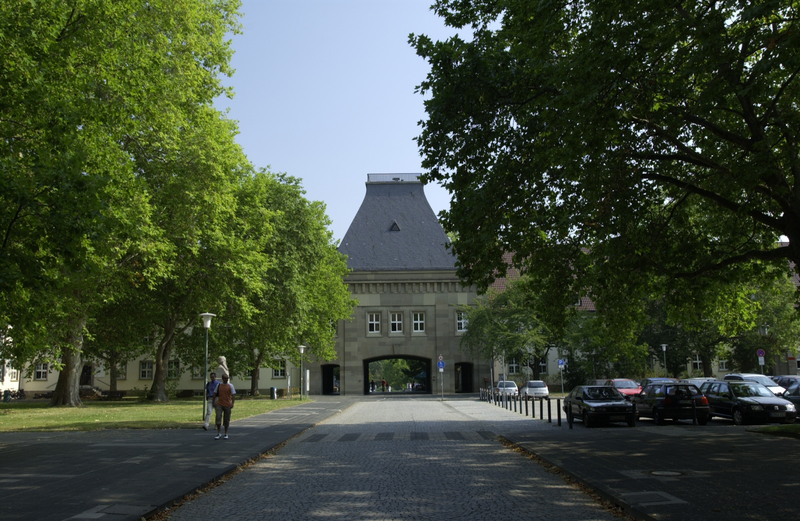 The Faculty of Biology at Johannes Gutenberg University Mainz received an enormous push forward with the founding of the Institute of Molecular Biology (IMB) located on the JGU campus. The IMB, which is funded by the Boehringer Ingelheim Foundation and the state of Rhineland-Palatinate, concentrates on innovative areas of modern biological research, such as developmental biology and epigenetics. Just two years after its founding, the IMB has already taken a central position in life sciences at the university and beyond.